Anjali Tutorials top institute of Nursery to class VIII for all Subjects. we are the best courses provide for all subject for nursery to class VIII of all board Students. 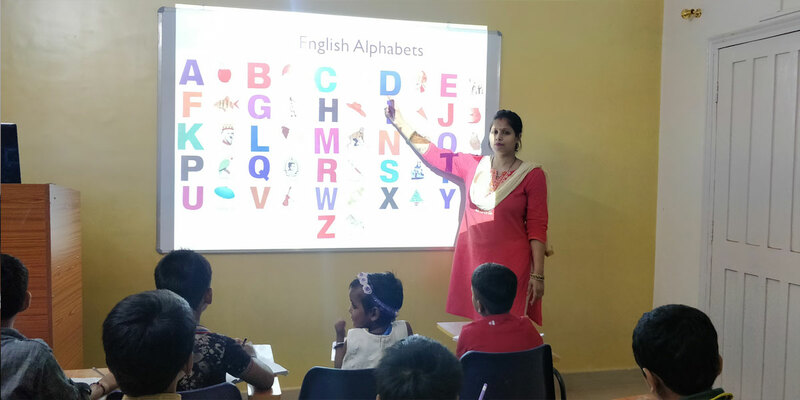 We provide experienced and qualified teacher for Nursery, all Subjects, at Anjali Tutorials in Patna Bihar. We provide experienced and qualified teacher for L.K.G, all Subjects, at Anjali Tutorials in Patna Bihar. We provide experienced and qualified teacher for U.K.G, all Subjects, at Anjali Tutorials in Patna Bihar. We provide experienced and qualified teacher for Class I to Class VIII, all Subjects, at Anjali Tutorials in Patna Bihar.